The swallows are back. 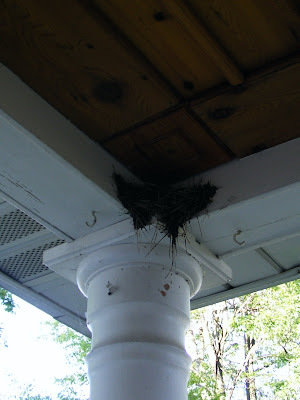 We allow them to nest in the front porch, as they are beautiful, eat bugs and crap minimally. 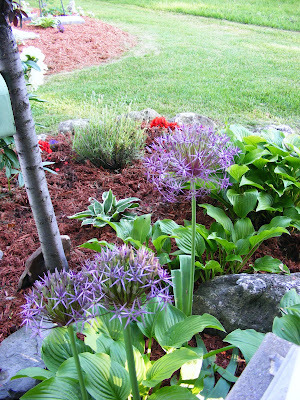 I will be planting more in the fall. I am certain about this. 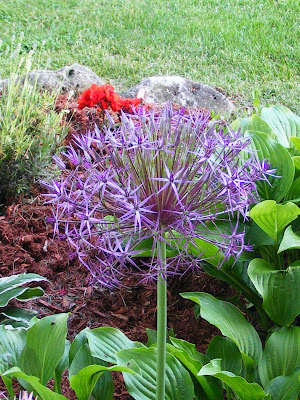 Each bloom on the allium is like a bright star. 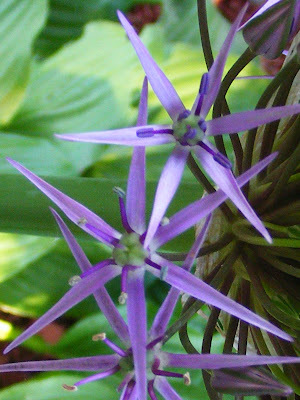 Your flowers are soo pretty!! Will we get to see some more garden shots? Hope you are having a lovely weekend, Amy! I love watching them dart in + out of their nests- so on target like precision fliers.